SAN FRANCISCO, November 29, 2018: Farella Braun + Martel LLP is proud to be recognized by the Healthy Mothers Workplace Coalition with a 2018 Healthy Mothers Workplace Award. 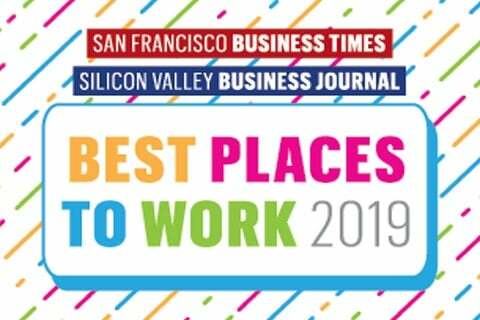 The annual award recognizes San Francisco employers who voluntarily engage in policies and practices that support the health and equity of women and families in the work place, including policies that support parental leave, lactation accommodation and work-family balance. The Healthy Mothers Workplace Coalition is composed of government agencies, nonprofits, community advocates, and employers. A list of award winners can be found, here.